Are you wondering what the new year will hold in 2017 for web design? Are you thinking about revamping your site or adding a new look? 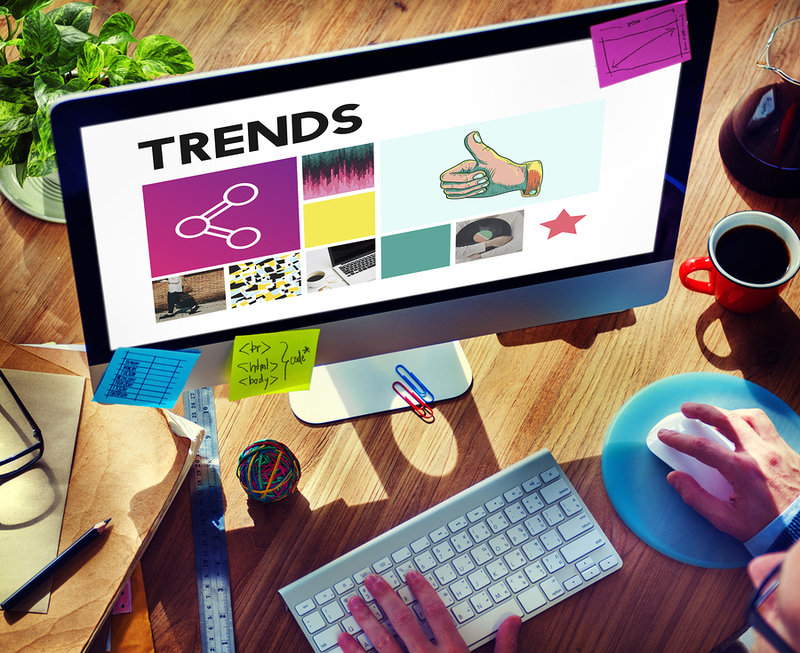 In this post, we will take a look at some of the coming trends we expect to see in 2017 and what you can do to use the technology you have to your best advantage. Smartinsights.com reports that one of the trends that will be more apparent in 2017 will be to prove your case with stats. Statistics offer real number data that can persuade skeptical visitors that you are for real. Sales data, your web stats, or other information can work if it is positive. Additionally, you can use facts like “we have six websites across ten different platforms,” if it is true. However, you can use the number to increase engagement and credibility is a good thing. Pre-made themes such as themes like you can find on WordPress, and other template-driven sites may help to project an image of professionalism when you don’t know the code to do it. That’s the beautiful thing about sites like WordPress.org and others. Even many web servers have onboard engineering and software that can help you create a stunning image of professional clout when you use their technology to help your site image. Another site where you can download stunning artistic themes is Envato.com. This is not to say that you shouldn’t use original code and design, however. Just use the preformatted templates to get started then fill in the rest with your ideas and design and build your site around their theme. One trend expected to hit center stage in the coming year (2017) is flat design. It sounds one-dimensional but it’s quite appealing and many people like the look. It is just a flat but very colorful design with graphics that appeal to people and are heavy on themes. It resembles your Google Android calendar quite a bit. 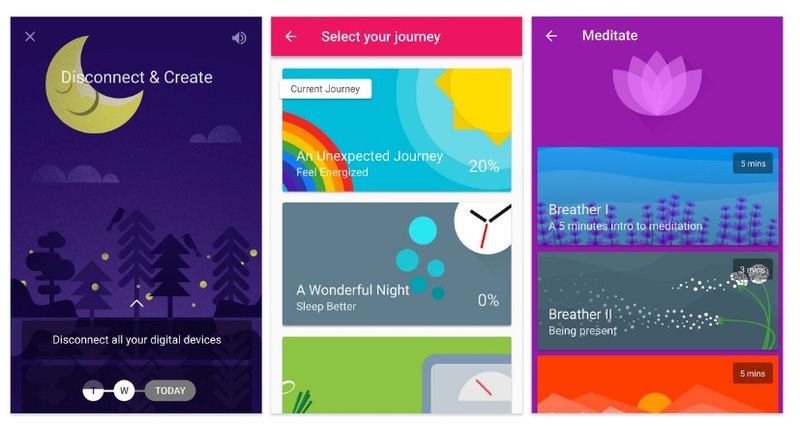 One of the popular designs that are made to work perfectly with mobile devices is the Fabulous “Motivate Me” theme. It features a nice graphic of the crescent moon on a night sky and offers tips to make you more healthy and positive minded. With Google pushing for more content to be mobile-friendly, web design will shift to mobile-first as the standard for designing new web content. It is predicted that over 222 million mobile users will be using their smart devices to access the internet in 2017 and this trend will only continue shortly. Other trends suggest that 80% of internet users are coming in through mobile devices and accessing content like video and media, as well as social media. Remember the days when responsive design was just a topic of conversation you only heard in “geek circles?” Well, that’s all changed now that it has become even more important to make your site responsive to all of the different devices. With technology being added every day, it’s more important than ever to make sure your site will be responsive with all of the different types of devices out today. Rapid prototyping tools are another type of design asset that should be considered with the upcoming year. 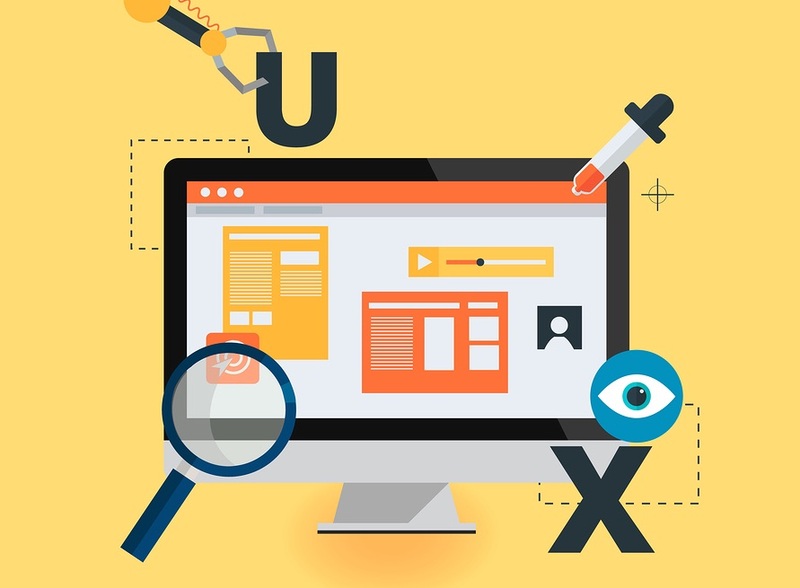 You’ll start to see more brands making sure that their UX, UI, and other assets are up to par. That’s because there will be more of a need to prototype new products as well as websites before launching them officially to the public. Companies such as Webflow are doing this already. You will likely see an increase of “testing” and surveying that goes into web design rather than just designing a site and throwing it out to the public like has happened in the past. People have become more demanding regarding what they expect their websites to deliver and brands must do this to keep up with the new technologies that are crossing over into the web design business as well. As the technology changes and starts to set new standards in the web design world, the challenge is to maintain originality in your brand while the platforms are getting more consistent. The very fact that web design is expected to create similar platforms and appearances as others should not negate the fact that, as a brand, you still need to look and be original. Capturing this individuality may not be as easy in the coming years, as the technology continues to change and ebb and flow with customer demand. Sometimes the question becomes, “What has motivated the change?” as we have to stop and wonder if it is just the desire to keep creating new technologies or the customer demand itself. It is truly a “chicken or egg” question but one that must continue to be pondered as we progress. Still, the technology should not be the thought of as the result of your site design. The result is your working website that brings people to your site and your brand and keeps them coming back. 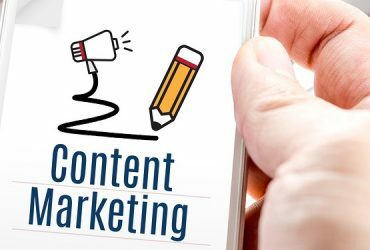 In other words, despite the trends, will your site maintain the test of time in pleasing your intended audience and driving more leads and sales? Will your site also keep mobile users from bailing out too soon so that they never see your call to action? Are you engaging your visitors to the point that they want to share your brand with their friends on social media? If the answer to these questions is no, you may need the help of a professional. With this in mind, we design sites that are consistent and fit with your niche area and industry, while also keeping in mind the aspects that you need to include to please your audience, whether they be on mobile devices or traditional ones. If you will sit down and brainstorm and make a list of the things you need to include on your website, we can get started on a site that you will be proud of! We have years of experience in developing custom websites for your business that will pay off time and time again. We understand that trends may come and go but consistency and uniqueness are what will turn a visitors into a lead and lead into a customer. All of these features can be custom-designed to fit the trends and help you focus on what you need to be successful. One of the great things about us at Web Design Team is that, no matter what platform you are using or what coding you need, we can create a site that will work. We take the guesswork and the hassle out of making your ideas and your web content work with in the system you are currently on. Alternatively, if you want to start from scratch and create a website on our server, you can do that too. Visit us today to get started. You’ll see that we can offer you the original look and professionalism you need for your brand, no matter what the trends are. Next Article Shopify vs. Wix. 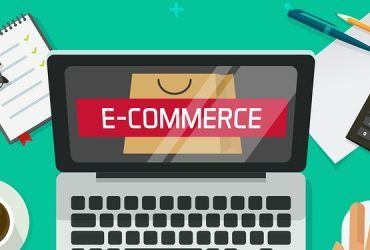 vs. WordPress – Which eCommerce Solution is Right for You?